Grammy Award-winning rock band WOLFMOTHER release their highly anticipated new album, VICTORIOUS (Universal Music Enterprises) on February 19th. Wolfmother will support VICTORIOUS with a headline tour of North America set to kick off February 24th at First Avenue in Minneapolis. 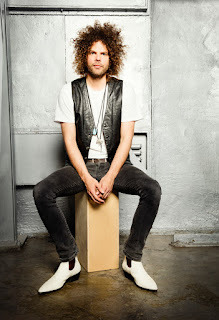 Wolfmother performs locally, at the 9:30 Club on Wednesday, March 2nd (doors open at 7.) Click here to purchase tickets online. Wolfmother first made its mark in 2005 with an eponymous debut that was exactly what rock & roll needed: a meaty, beaty, big and bouncy genre resuscitator that not only broke through to the mainstream, but broke big. 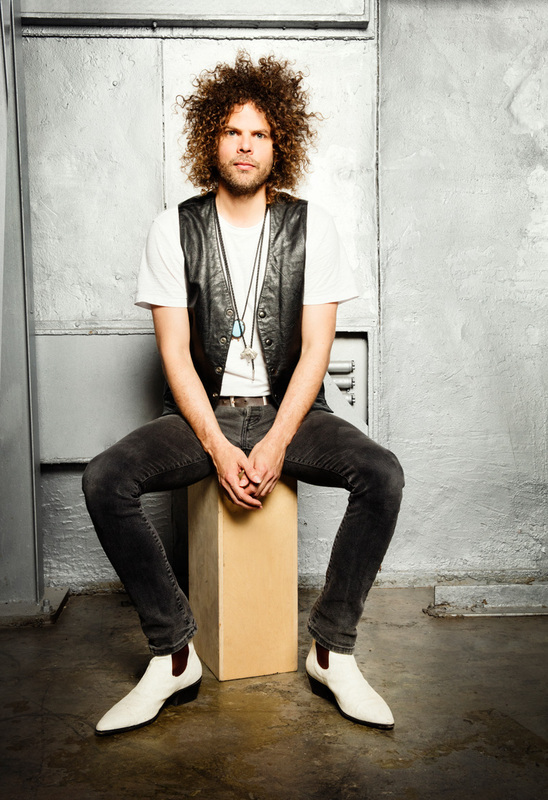 Wolfmother was certified Gold in the States, UK & Canada and 5x-Platinum in the band’s Australian homeland. Lead single “Woman” hit top ten on the Hot Modern Rock Tracks Chart and won a Grammy for “Best Hard Rock Performance.” Their songs became ubiquitous, appearing in films (Shrek, Jackass, Due Date, The Hangover I, II & III), video games (Need For Speed, MLB: The Show, Saints Row) and television commercials (Apple, Mitsubishi). Rolling Stone named it one of the best albums of the year.